After a long hiatus Yu Televentures has launched a new smartphone in the Indian market. The Yu Yureka Black has been launched in India in partnership with Flipkart. The Yu Yureka Black will go on sale from 6th June 2017. In order to get hand on one you have to register on the Yu website. The Yu Yureka Black will be available in Chrome Black and Matte Black for Rs.8999. The Yu Yureka Black seems to have been launched to appease the public’s demand for black smartphone. Companies like Apple, Xiaomi and OnePlus have done the same and why should Yu stay behind. The Yu Yureka Black starts off strong with a 5inch Full HD display which is encased in 2.5D curved Corning Gorilla Glass 3. This a big improvement as most phones in this price range has an HD display. Next Yu Yureka Black tries to correct the mistakes the company did with its previous phone i.e. opting for inferior MediaTek chipsets by adding a Qualcomm Snapdragon 430 chipset which houses a 1.4GHz octa-core ARM Cortex A53 CPU, Adreno 505 GPU and 4GB of RAM. This seems like a very good configuration for a smartphone below Rs. 10K but we have to remind you that you can have the same chipset on the Redmi 3S Prime and the better Qualcomm Snapdragon 435 on the much cheaper Redmi 4 which also has a 4GB variant that will go up for sale at the end of June 2017. The Yu Yureka Black has an internal memory of 32GB and you can use microSD cards of up to 64GB to expand the storage. When it comes to cameras, Yu has taken a hint from Xiaomi and gone for a Sony sensor, IMX 258 to be exact for its rear camera which dual LED flash, beauty mode, HDR, Beauty Mode and Super Pixel. On the front we have a LED flash equipped 8MP camera with Beauty Mode, Wide angle lens and smile shot. The home button on the Yu Yureka Black houses a fingerprint sensor. 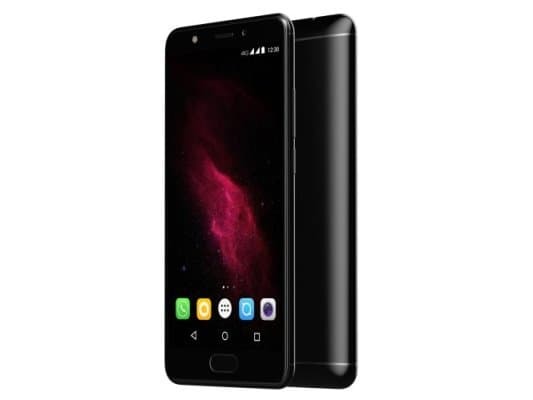 The Yu Yureka Black is powered by a 3000mAh battery which might seem good at first but you have to remember that cheaper smartphones from Xiaomi have a much larger 4000mAh battery. 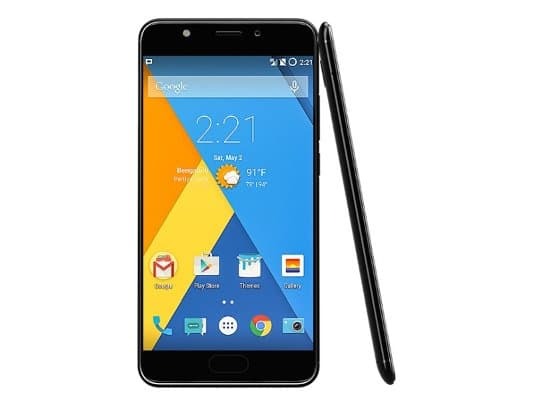 The Yu Yureka Black tries its best to balance public’s expectations and cost effectiveness. Micromax’s sister company Yu Televentures was started back in 2014 to give the discerning Android smartphone user a customisable Android experience. Sadly the company’s cheaply sourced hardware proved to be its fall as it could not keep up with the customisable Cyanogen OS. YU also suddenly lost its best feature when Cyanogen, the company was restructured and LineageOS came into being. Yu and Cyanogen had some big plans in mind when they announced their exclusive partnership in India. Cyanogen even rather rudely ended its successful partnership with OnePlus because they thought they could become the next big smartphone thing in an emerging and successful market like India. With the Yu Yureka Black they are trying to recapture market share which they lost to brands like Xiaomi, Oppo and Vivo which offer superior hardware, better cameras and a good Android experience. Sadly the YU Yureka Black is too late to the market and Yu is following the same mistakes that Micromax made by cramming adware which shows ads on the notification bar without the user’s consent.